Although Everyday Mathematics ©2012 is no longer offered for sale to new customers, we would like to introduce you to Everyday Mathematics 4 ©2016. Learn more about Everyday Mathematics 4. 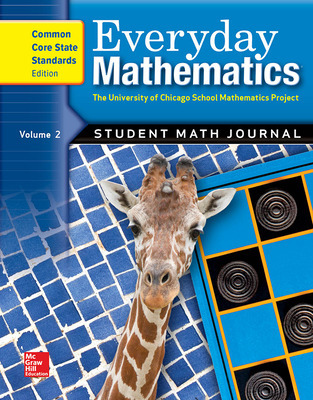 If you are a current customer using Everyday Mathematics ©2012, you will continue to receive the support and service, as well as be able to purchase resources and materials required for your mathematics curriculum. PreK ©2012 is available for purchase in-print and can be found under the Everyday Mathematics 4 program page.